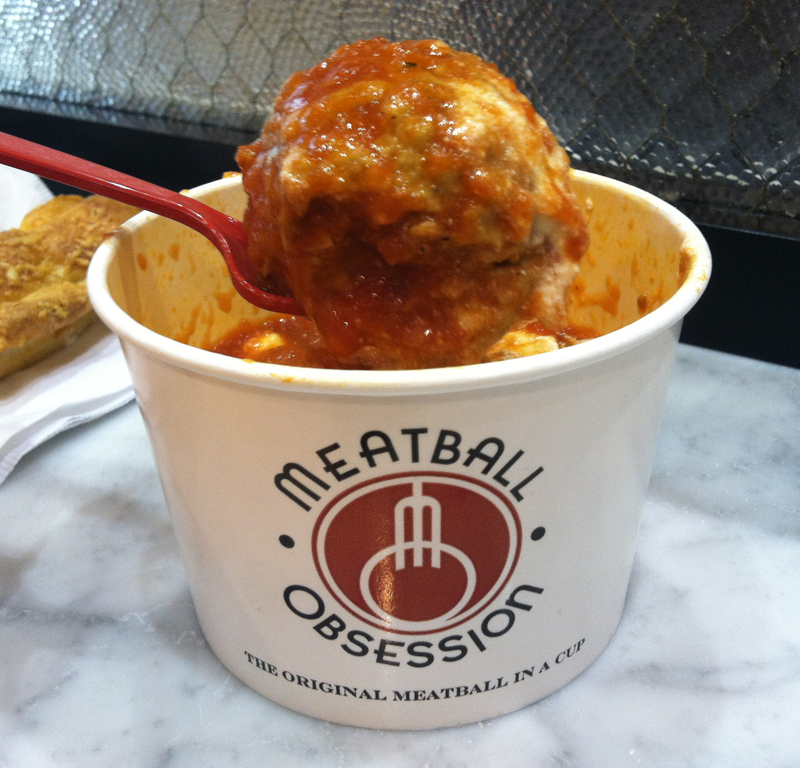 The Blue Collar Foodie’s New Meatball Obsession! For some people the mere utterance of the word meatball can conjure amorous memories of Sundays gone by. These reminiscences most likely depict Grandma, all 5’2” furious inches of her, hard at work in the kitchen, while the entire extended family waited in anticipation for the meal that created such an aroma throughout the house that lingered until damn near Wednesday. Most likely if you grew up in a family like this, you send a malcontented glare in the direction of anyone that suggests the idea of ordering a meatball from at a restaurant knowing that it can never be close to these angelic savory balls of meat that are on a pedestal in your mind, and so if I proposed the notion of buying one from a kiosk in the mall, you would probably want to punch me in the face. 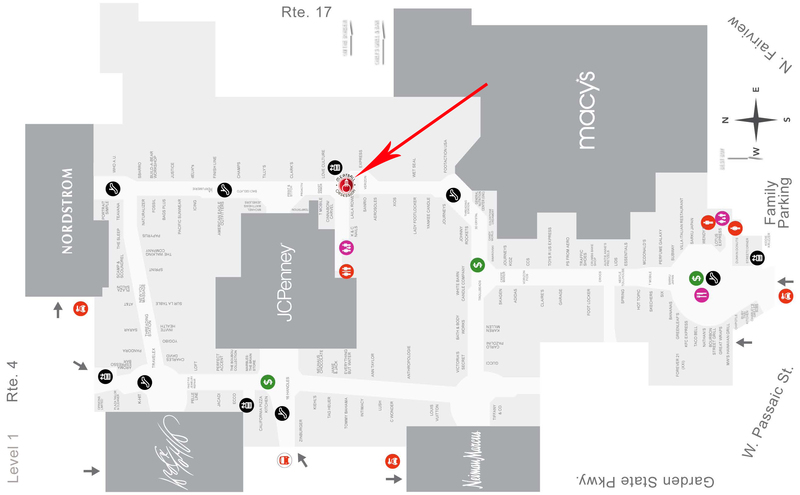 Well, get your fists ready friend, because I am willing to take a punch if it means that you will give Meatball Obsession, a brand new meatball centric foodie cart located in the Garden State Plaza Mall in Paramus New Jersey, a whirl. 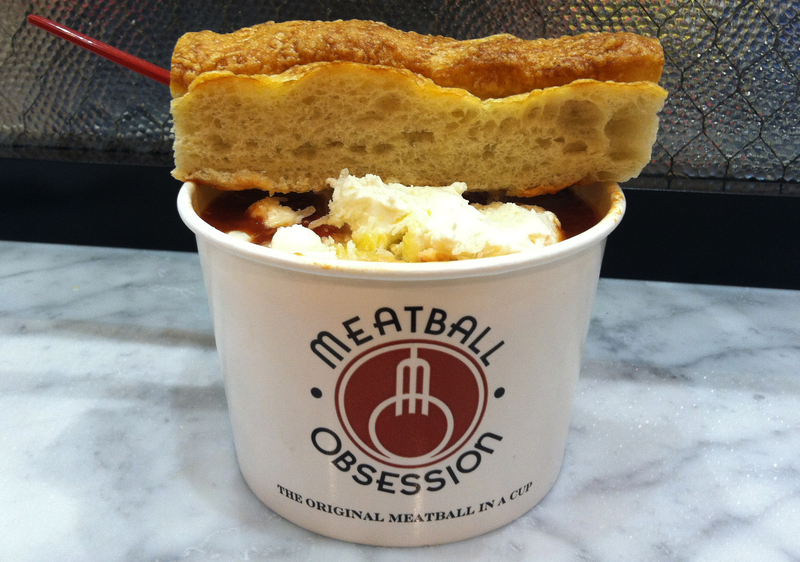 Meatball Obsession technically started in 2008 in New York City, but its true origins date back to when Dan Mancini’s, the founder of Meatball Obsession, assisted his Grandmother in a Brooklyn, New York kitchen while she prepared authentic recipes from Bari, Italy. These cooking sessions ignited a passion for cooking within him that could not be extinguished. So much so that even though he worked in the apparel industry for 25 years, he decided to abandon that profession in order to dive into the often unrelenting world of food service. Lucky for us, over the years Dan kept his Grandmother’s recipes alive and well in his own kitchen, and therefore we now get to experience the greatest meatball that Dan has ever tasted. I have to admit, as my wife, Kat, and I were on our way to Meatball Obsession I was slightly apprehensive. I am The Blue Collar Foodie and all, but purchasing meatballs from a kiosk is as unsettling as buying American made electronics. As we approached the cart, which is located near the Cinnabon (See Map Below), the fragrant smell of the simmering sauce guided me towards our destination and with each step my worrying seemed to dissipate. Even though my olfactory senses were being bombarded by every other malodorous mall scent, I could still make out the marvelous aroma of Meatball Obsession’s Sunday Sauce, and that made me feel much better about the meal we were about to partake in. When we arrived at the Meatball obsession Cart we were greeted by a welcoming staff that seemed genuinely excited to be a part of this newfangled foodie movement. 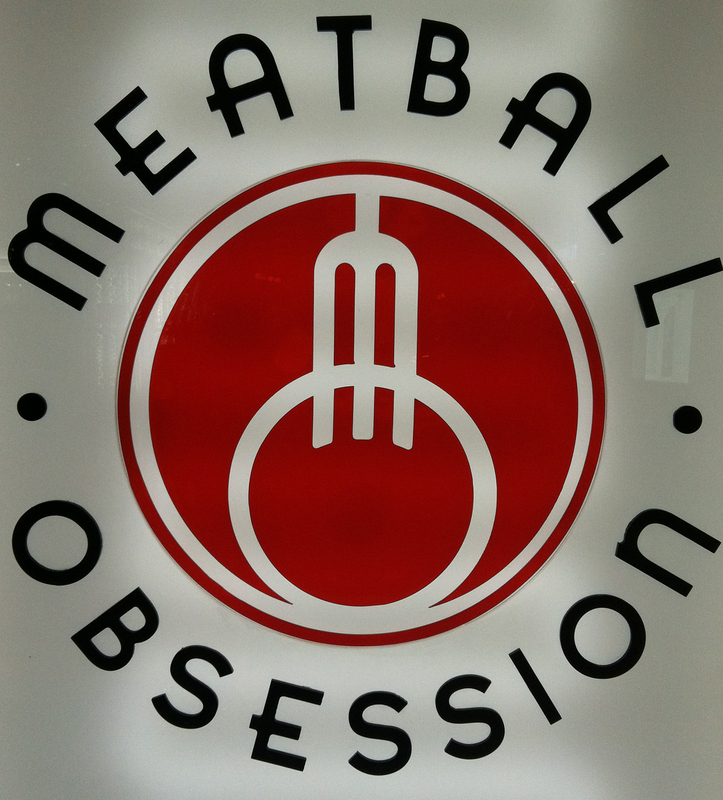 Furthermore, since it was the grand opening we were also received by the owners of Meatball Obsession and I got to speak to both of them for a little while about their new endeavor. Just from speaking to them for a short period of time, it was obvious to tell that they are passionate about the food that they serve and the business that they run, which is an often overlooked integral part of a successful food establishment. Ordering is only half the fun! Step One: Indulge Your Obsession: In other words choose which type of meatball(s) you would like to tantalize your taste buds with. They offer Beef, Turkey, Chicken, or Pork Sausage which can be mixed and matched any way you would like. 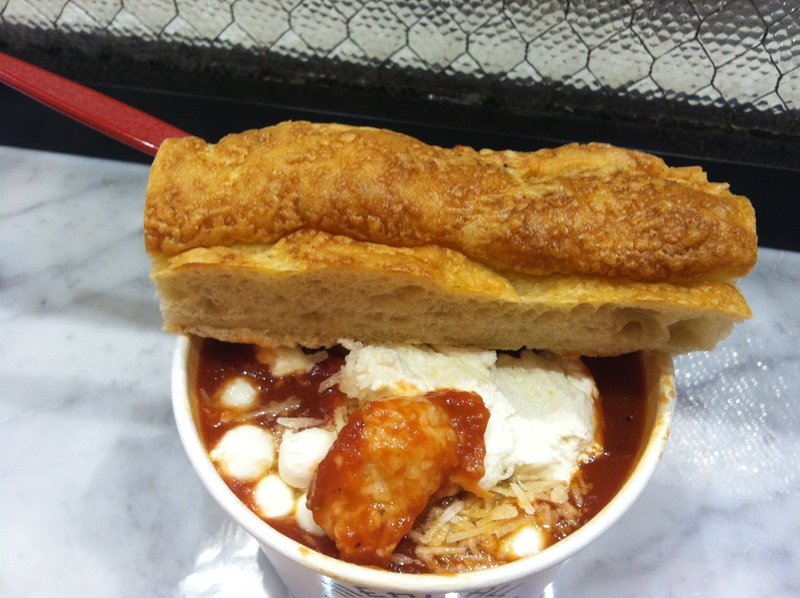 Step Two: Choose Your Culinary Vessel and how large you want it to be: The tasty meat morsels that Meatball Obsession serve can be served in a cup or in an “Original Pocket Sandwich.” Both options are served with their special Sunday Sauce and the amount of meatballs that you ask for. Step Three: The toppings! This is by far my favorite part of the ordering process, and in my opinion what makes the Meatball Obsession experience unforgettable. Meatball Obsession offers a wide variety of toppings that you can pair with their already flavorful meatballs to create your very own Meat Sundae. Kat and I stumbled and bumbled our way through this process, changing our minds not once but three times, until we were finally satisfied with our order. I decided to get three different meatballs, 1 Beef, 1 Turkey, and 1 Pork Sausage in a cup topped with Ricotta, Parmesan, Romano, Mozzarella Pearls, and Basil Olive Oil for $11.00 and Kat decided on one turkey and one beef meatball topped with 24 month aged Parmigiano-Reggiano and gnocchi for $9.50. While our concoctions were being assembled, we were informed that even though the idea behind Meatball Obsession’s containers, whether you chose the cup or the sandwich, were meant for people on the move, they are also going to provide seating for individuals that want to enjoy their meals sitting as opposed to walking. After receiving our cups full of yummy, Kat and I took our first forkful of Meatball Obsession together and it was magical. If we were in a movie, as we chewed that first bite a melodic tune would have played over a slow moving montage of all the disappointing meatballs that I have eaten in my life, culminating in the triumphant rise of the music as I ate this very meatball. A meatball, with so many layers of flavor, the perfect consistency, and that was swimming in a hearty marinara sauce that is literally so good that I would give up bacon for a year, just to get a peek at the recipe. If this was not enough, the toppings paired flawlessly with the meatballs and sauce and brought the meal to whole other level. After we were done devouring our meatballs, we then used the included side bread to sop up as much sauce as we could, and when our bread supply was depleted we just settled on spooning the sauce into our mouths until every last drop was gone. Cup of Yummy 2: Rise of the Gnocchi. Meatball Obsession also offers a variety of beverages to wash down your tasty creation with. For the unadventurous, one can order Coca-Cola or Bottled Water. If you are feeling somewhat frisky, you can go with a San Pellegrino Soda or even better a Manhattan Special Soda in a variety of flavors. 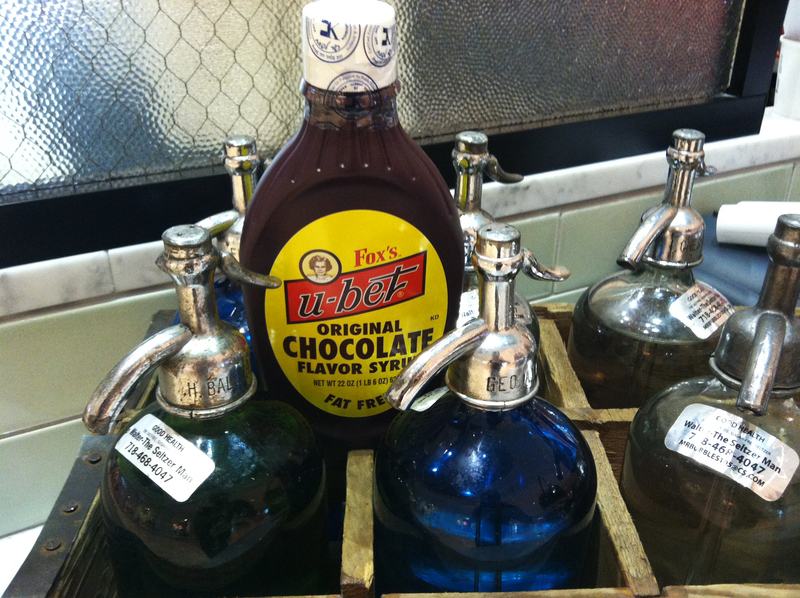 For the true Old World New York experience however I highly recommend a traditional egg cream, created with seltzer and U-Bet Chocolate Syrup. They also offer a fresh made cannoli that is not filled until you order it, which are imported from Brooklyn, if you are in a decadent mood. I understand that YOUR Grandma, Nonna, Bubbie, MomMom, or whatever the heck you call her makes the best meatballs on the planet, with YOUR Mother coming in a close second, but if you are interested in trying the third greatest meatball that you will ever taste, you should make your way over to Meatball Obsession. I warn you though, once you taste these remarkable spheres of meaty goodness, you may have to lie to your Grandmother on a regular basis, when you say her meatballs are still the best. You have been warned! All it takes is one bite! I am hooked! 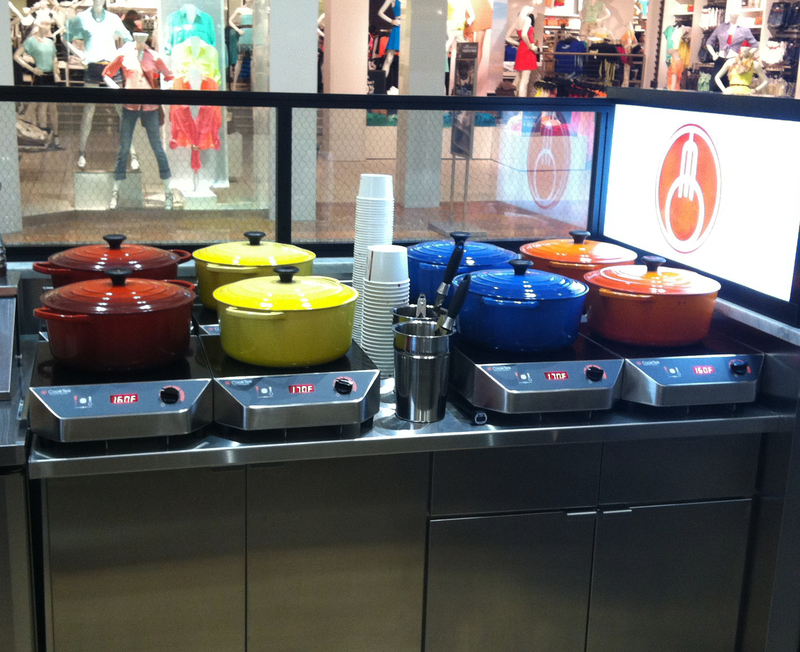 Pingback: The Blue Collar Foodie’s New Meatball Obsession! Try Johnnys Meatballs in Sunday Gravy, there is no comparison. Veal, Pork, and Beef old school tradition MEATS the new generation. 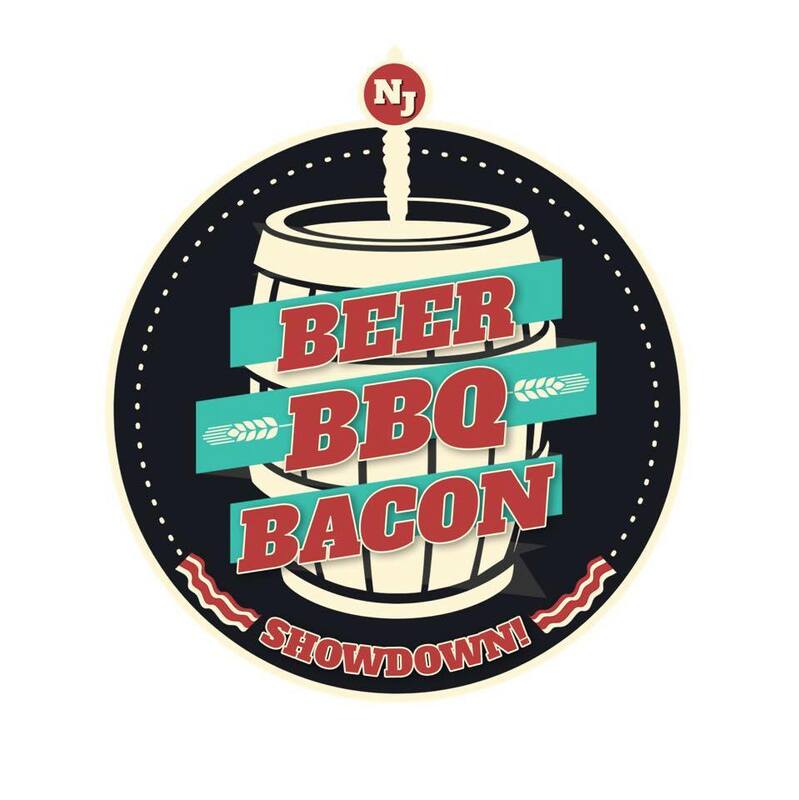 I need to get there, I have heard good things !